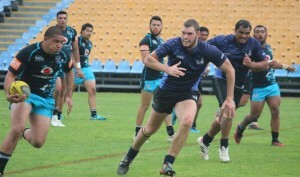 New Zealand Sports Academy harnesses the natural talent of young rugby league players in a cultural environment that encourages every player to realise their potential, both on and off the field. Whether you’re interested in a career in rugby, or simply want to develop your game, our rugby league course is designed for all. The Sports Development Programme and Culture & Life Skills Programme is supported by our charitable trust, Te Kaihanga Sports Trust. ​The New Zealand Sports Academy Rugby League course offers full-time career and rugby league development coaching opportunities for young New Zealanders. You will receive the coaching on the latest techniques, team attack and defence, individual position training and ball skills, and physical testing (which is recorded and monitored throughout the year). All our students benefit from specialised fitness and speed training, individual performance SWOTs, a personal weights programme and rugby psychology and motivation training. Our students all take part in live, local rugby league competition, benefitting from regular planning, game-time and analysis. Students immerse themselves in local club rugby league competitions, as well as other invitationals throughout the year. New Zealand Sports Academy students learn the importance of mana through marae tikanga (customs), mahi kai, te reo, learning waiata, haka and history, and cultural exchanges with international students (manaakitanga). 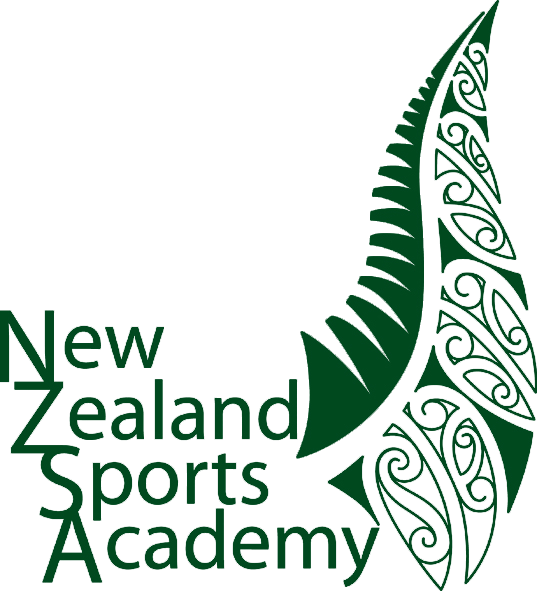 As a New Zealand Sports Academy student you will receive mentoring from Darrel Shelford, who has played and coached professionally around the world, and Tawera Nikau, former member of the Kiwis and has played for some of the best teams in the world. To prepare you for life as a professional player, you’ll also receive training in sports psychology, media skills and understanding player contracts. We’ll teach you valuable life skills, such as discipline, goal-setting and interpersonal communication. In addition to this, you’ll take part in team-building activities, New Zealand Sports Academy team competition and fundraising activities. You will also be involved in mentoring and coaching rangatahi (youth). "The NZSA helped me grow in all sorts of ways. Learning about my culture was the first thing! Being a Māori living in Italy for over 15 years, you start to lose most of it. The NZSA helped me study and learn different haka. The most important thing that I achieved there was respect and how to be a leader - Jim and Darrel encouraged me every day to become one. At NZSA we played what we had in front of us and this has helped me a lot as European rugby is all about structure. This is what I miss the most about New Zealand - the rugby! It even helped to play a bit of rugby league, too. League forces you to use different skills that you never use in rugby union. I still play professional rugby in Italy but in the off-season I’m always up for a few games in New Zealand, looking to improve every day. I go back to play the rugby I love the most... Māori rugby. The Rugby League Career programme is offered in all our academies, this is a year-long Rugby League Career programme which incorporates the NZQA-accredited National Certificate in Sports Leadership Level 4, which is generally delivered in the afternoon time slot. Eligibility: Entry is for students aged from 17 upwards, who hold a New Zealand birth certificate or New Zealand passport and demonstrate commitment to sport and fitness. A personal interview is required. Full Course Fee: Course fees are set by Te Wananga o Aotearoa, which was $1,260.40 in 2017. All fees must be paid before the course starts. You may qualify for a student loan which allows you to borrow money to finance the cost of the course. Apply early to ensure that you start receiving your allowance or loan when the course starts. Visit www.studylink.govt.nz for more information. A Student Emergency Fund is available for students who have financial difficulty at some point that affects their studies.